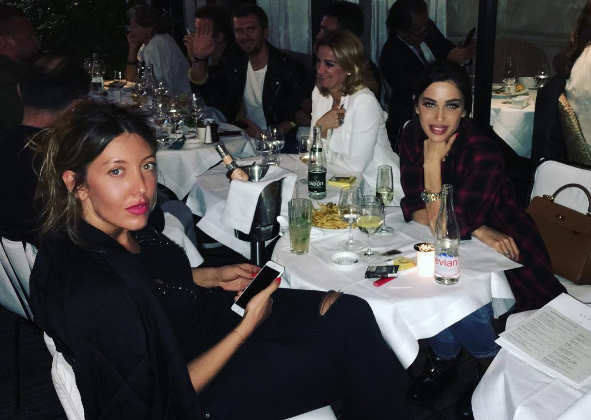 Girlfriend of Russia stiker Fedor Smolov, model Miranda Shelia during Euro 2016 lived in the most expensive hotels of the French capital. Shameful failure at the European Championship - is no reason to stop leading luxurious lifestyle. 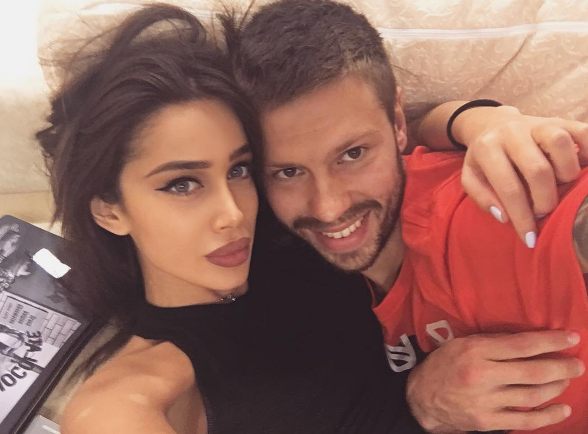 Russia striker Fedor Smolov, in whom millions of fans had placed especially high hopes, came to France along with the girlfriend - 24-year-old model and Instagram star Miranda Shelia. 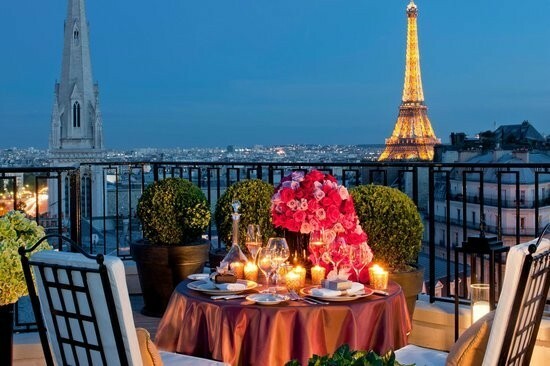 While the 26-year-old sportsman was absent, the model, which is called Irina Shayk look-alike, lived in the most expensive hotel in Paris - Four Seasons George V. The price of the cheapest room is 100 thousand rubles. 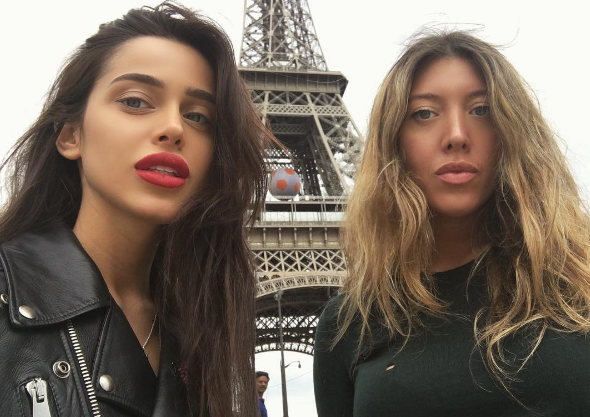 While Smolov defended the honor of the country on the football field, his beloved fiancee, who flew in Paris from Moscow, entertained with her girlfriend. According to reports on the social networks, the girls spend their leisure time visiting Louvre and Eiffel Tower. 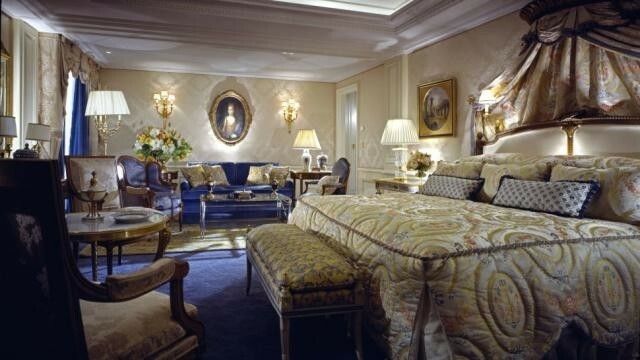 Miranda Shelia went for breakfast, lunch and dinner to the most luxury places of Paris. 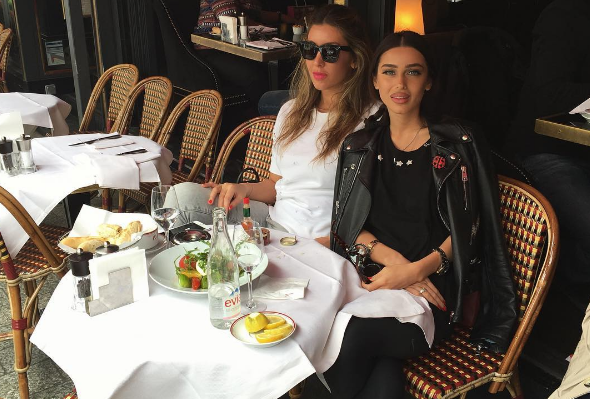 The model didn’t forget to publish Selfies, eating at the favorite restaurant of Nicolas Sarkozy - Le Fouquet, as well as L'Avenue and Cafe de Flor, the price for one dish in which is at six thousand rubles. After a disastrous game of the Russian team against Wales, Fedor Smolov’s girlfriend Miranda Shelia decided to boast of a Hermes Kelly handbag from a skin of a calf valued at 1 million rubles. 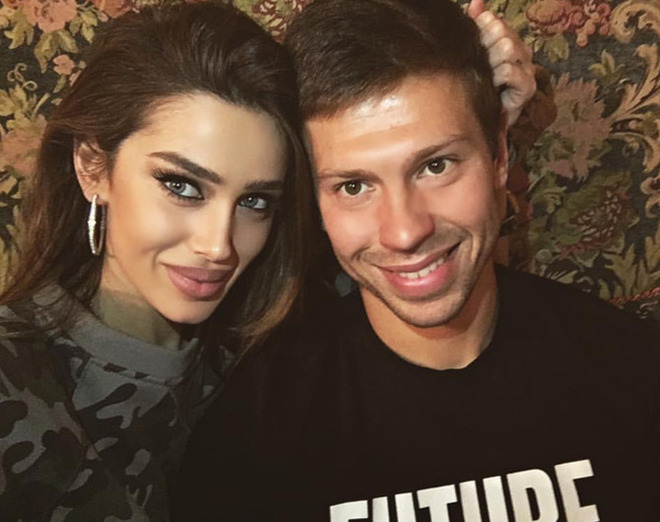 Recall Fedor Smolov started affair with Miranda Shelia a year and a half ago, after parting with his wife - Victoria Lopyreva. By the way, the former beloved of the football player is the official ambassador of his native city of Rostov-on-Don.